Ever thought about writing a book? Plus a giveaway! My amazon page makes me really proud of myself. Now tell me, have you ever dreamed of getting your book in print? Something about print isn't there? Wow what a thought. Do you have an idea for a book? A nugget of an idea? What is stopping you from doing exactly what I have done? Publish your book. It really can be your dream come true. It's not rocket science. For one minute, try to think of something you already have in your resources that you could turn into a product that could make you money online? What is there that you already have in your head or online or in your computer memory that you could publish or record or put into a digital product? Because some best selling authors don't do it that way? Well you can if you want to. Get your collection of blogs together, pop them on a pdf file and upload to Amazon. Easy peasy. Ok, so it's not quite so easy and if you would like another more technical blog finding out how please let me know and I will post one. Think about this, the likes of http://sprinkleofglitter.blogspot.co.uk and her very good friend http://www.zoella.co.uk who both have a huge following! Imagine if only a fraction of their followers bought their book, frankly they could still make a mint. My books on Amazon right now are low price and little mini books that you can read in a couple of lunchtimes. I make just under £1 per purchase. So think, how many followers do you have right now? What if half of them bought? Your followers are also likely to re-read your published blogs next to each other and get a brand new affection for your blog and start their love affair all over again. What if - they passed your book onto a friend - you would gain more followers. My book listed on Amazon started out as a practise run for the long book I'm writing called - "IVF - Happiness in Vitro?" all about my IVF journey. 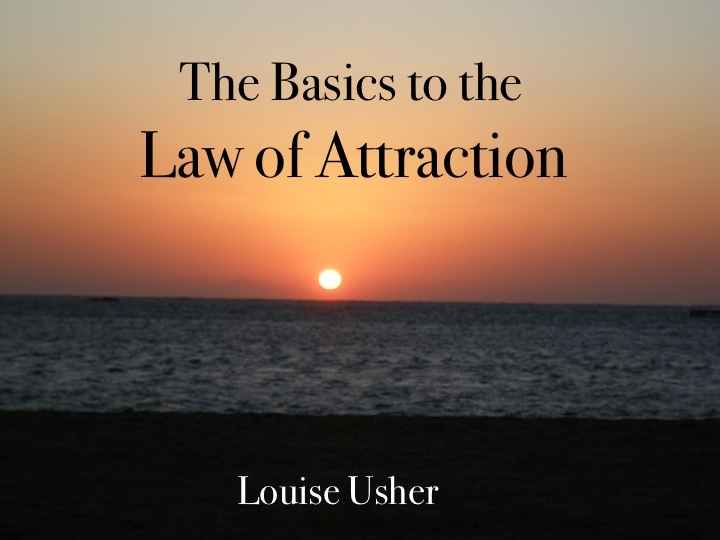 However, The basics to the Law of attraction has caused quite a stir in changing peoples lives so much so that I'm proud to be giving a copy away. 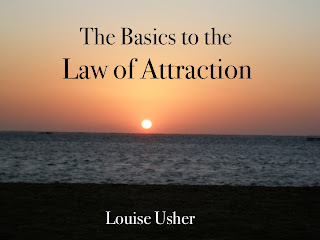 If you would like to be in with a chance for this giveaway, you can be anywhere in the world... you need to be a Lusher Life blog follower and please follow me on as many of the other platforms as you feel you would like to and share this post. Let me know in the comments below where you've followed and shared. One entry for every single thing you've done!